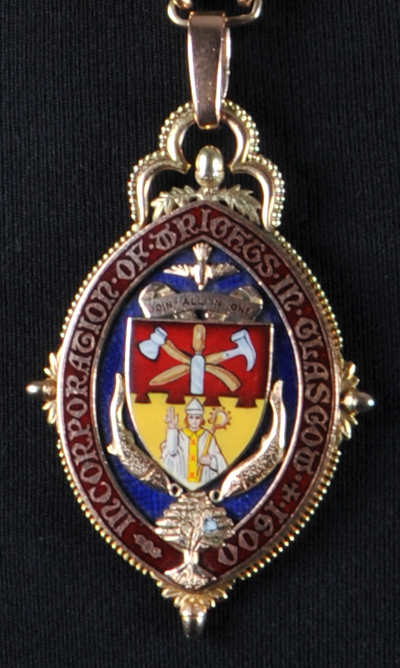 Please click button below to visit Trades House website. 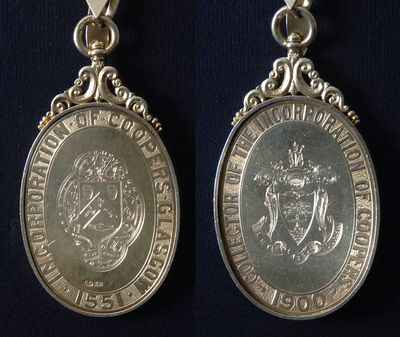 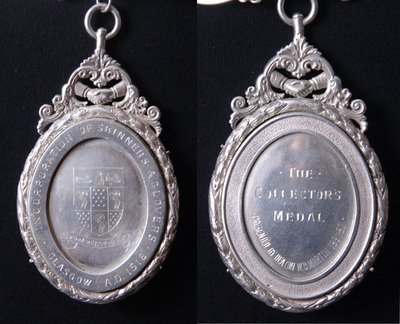 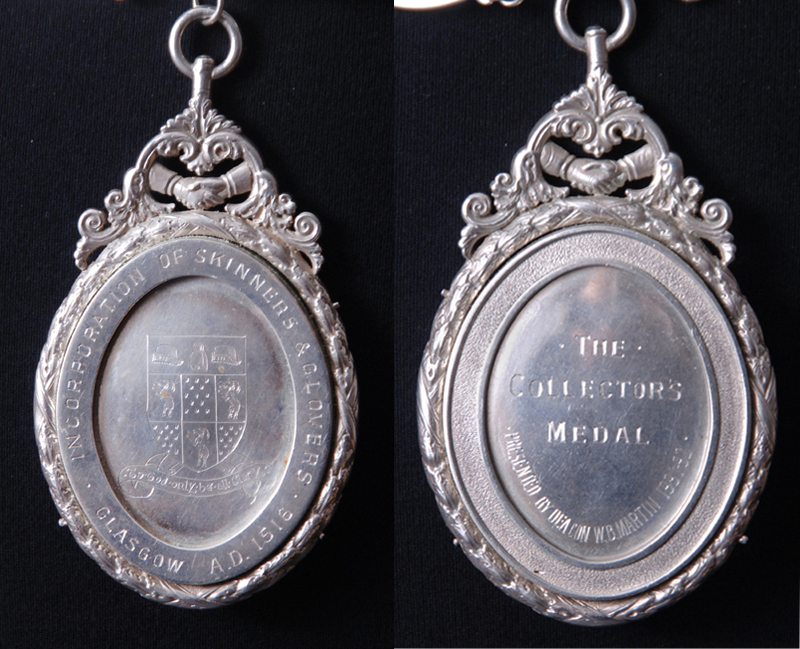 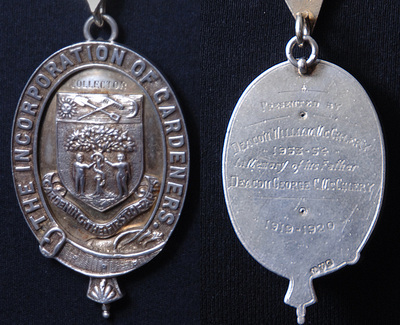 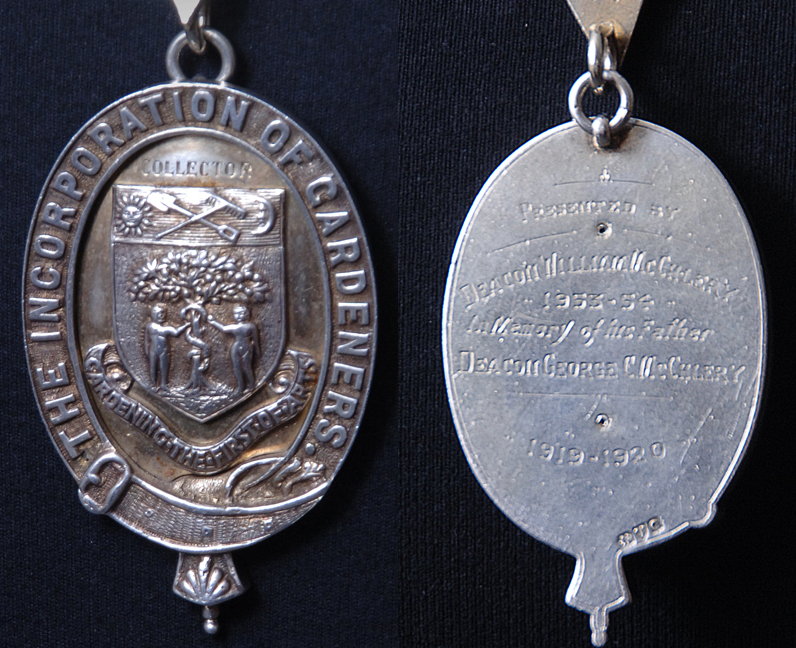 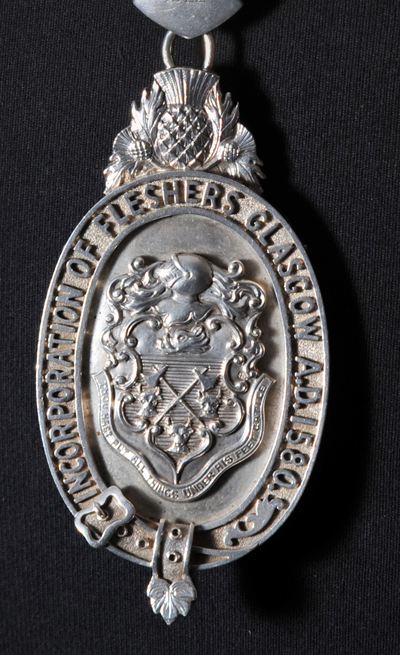 The Collector of an Incorporation used to act as treasurer and also collect new members. 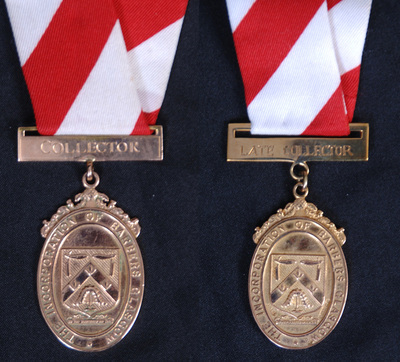 Today the main duty of the Collector is to support the Deacon and to bring in new members to the Incorporation. New members are the life blood of all of the Incorporations and without them the charitable work we carry out would wither and die. If you are interested in becoming a member of one of the Incorporations, please visit the History section of the appropriate Incorporation. 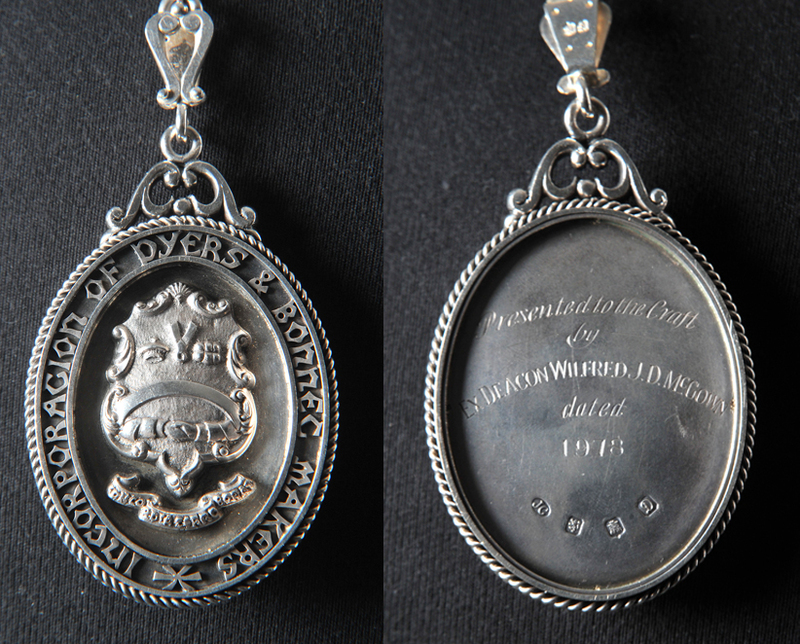 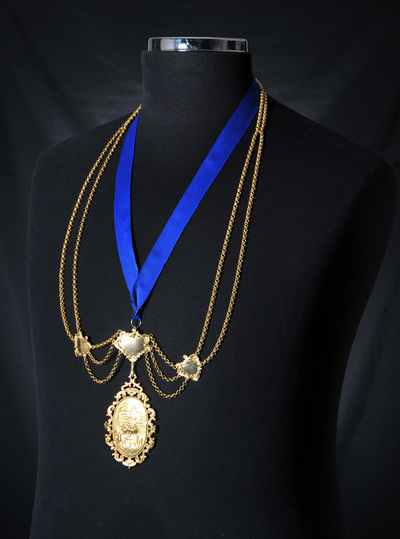 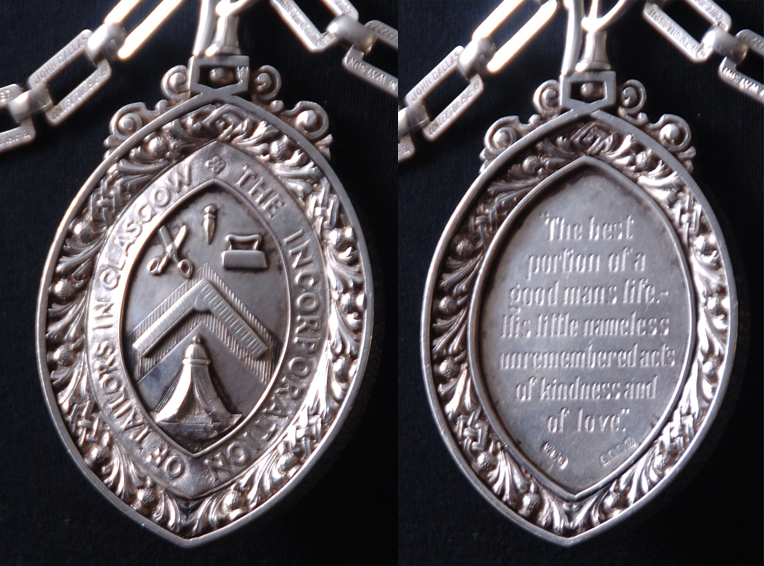 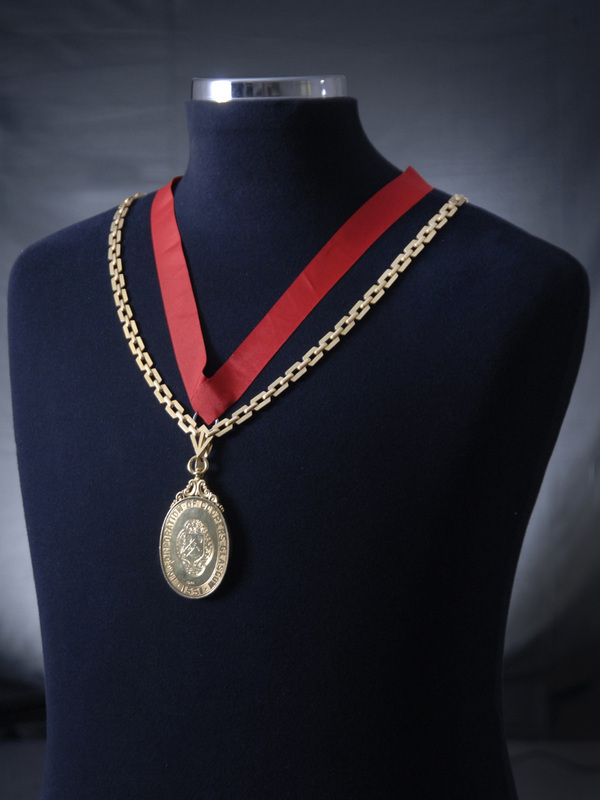 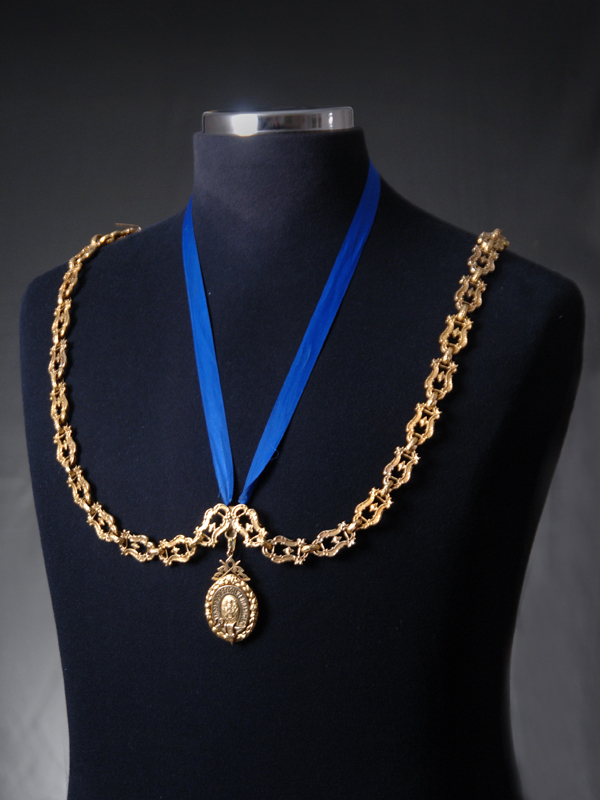 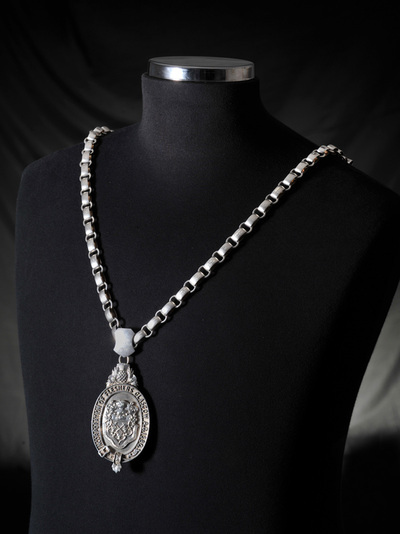 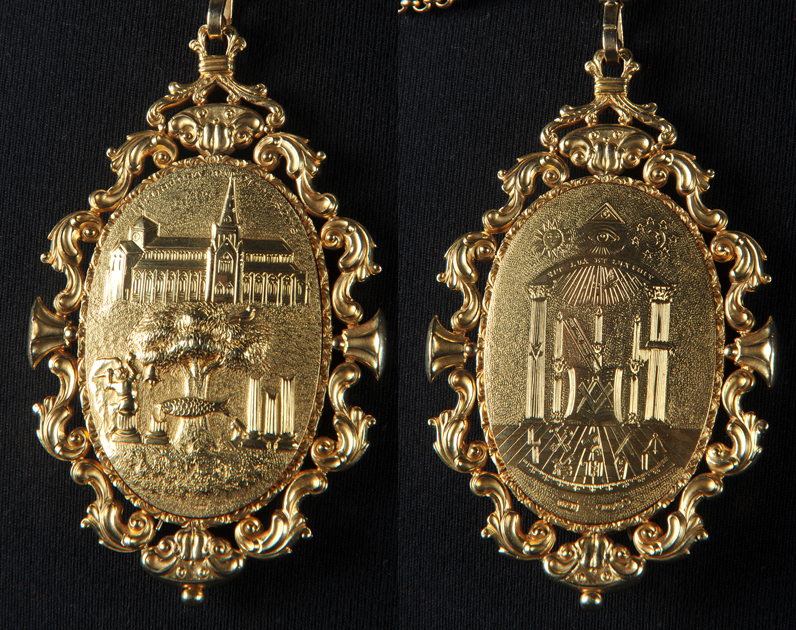 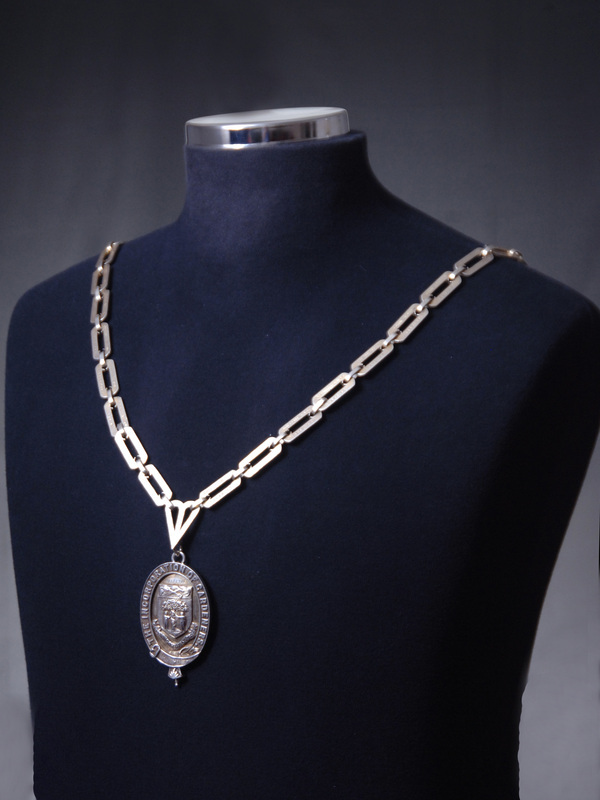 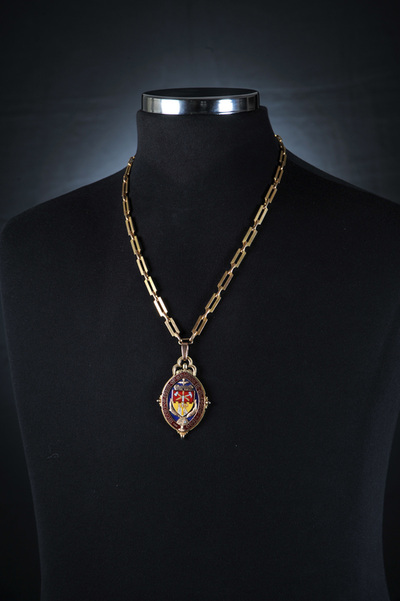 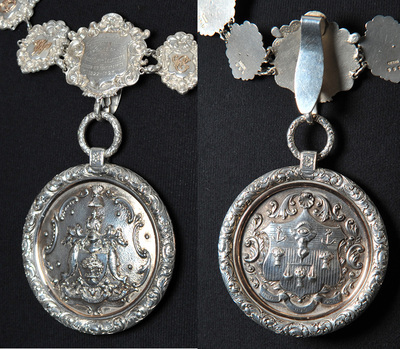 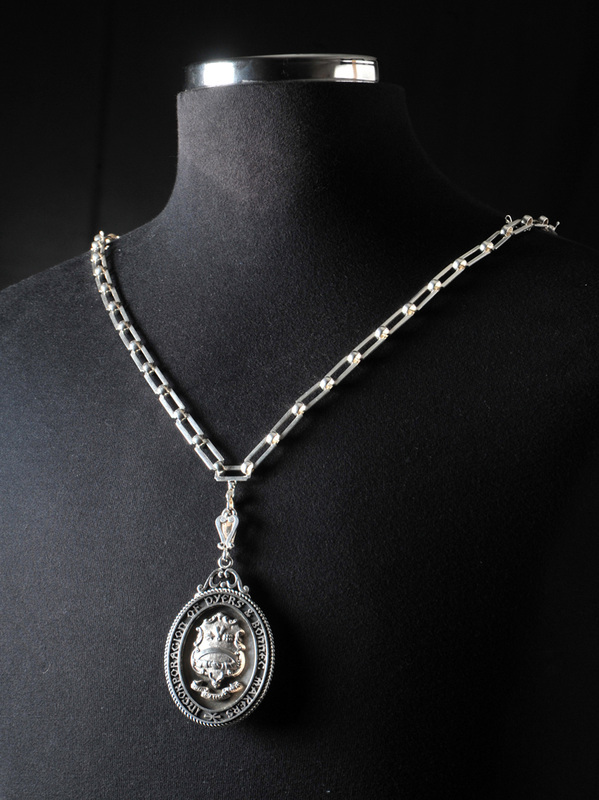 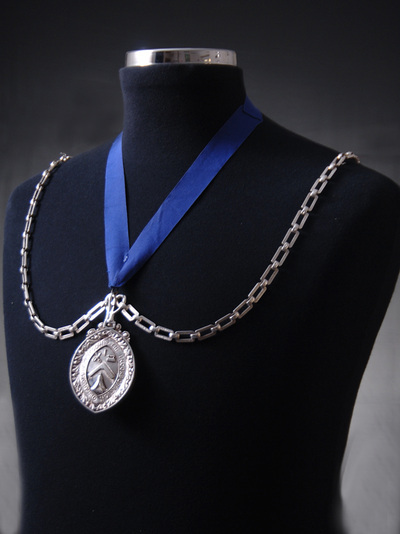 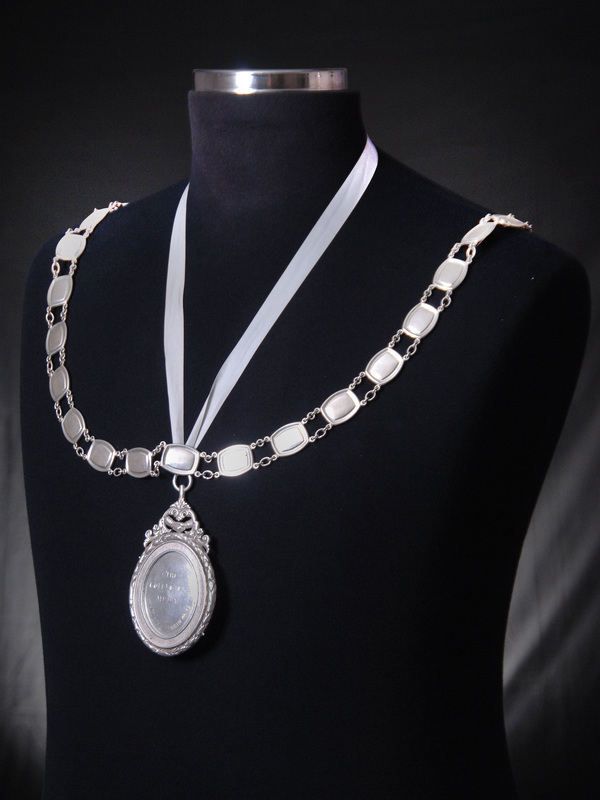 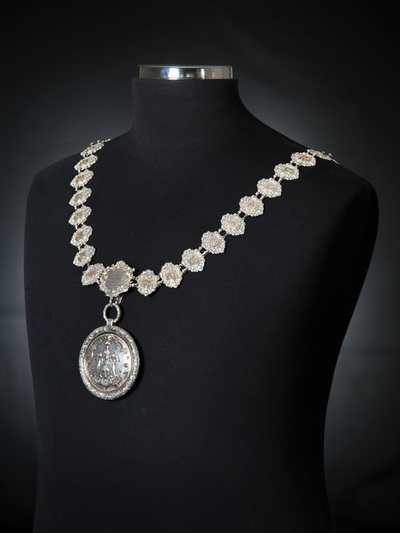 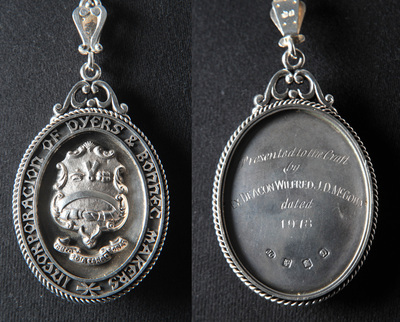 The chains of office below are worn by the Collectors at appropriate functions and events.